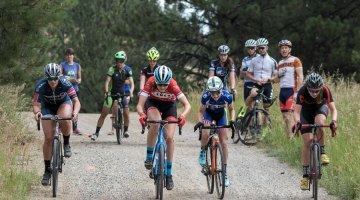 Another cyclocross team has popped up, but this one is unique in that it focuses exclusively on the Pacific Northwest’s women youth racers. 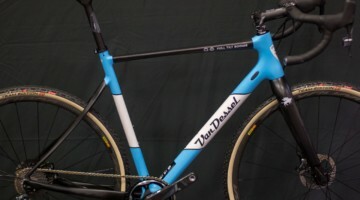 Seattle-based singlespeed cyclocross racer Jessica Cutler has transitioned from Nationals contender to Team Director and talent developer, and Cyclocross Magazine sat down with Cutler to learn more about her new project, Northwest Women’s Cyclocross Project, in the three-part interview below. 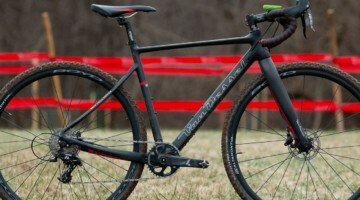 Cyclocross Magazine: How did this project come about? 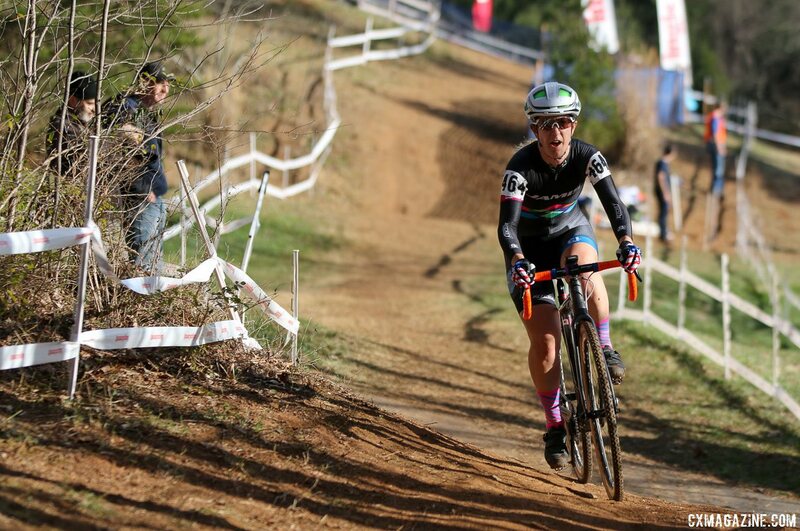 Jessica Cutler: Last year I decided to add a junior rider, Shannon Mallory, to the Jamis Pro Cyclocross program that I’d run myself in the 2014/15 season. I coach Shannon and knew how talented she was and wanted to make sure she was getting the support and recognition she deserved. My husband and I worked together to get her the equipment and mechanical support we believed she needed to succeed. 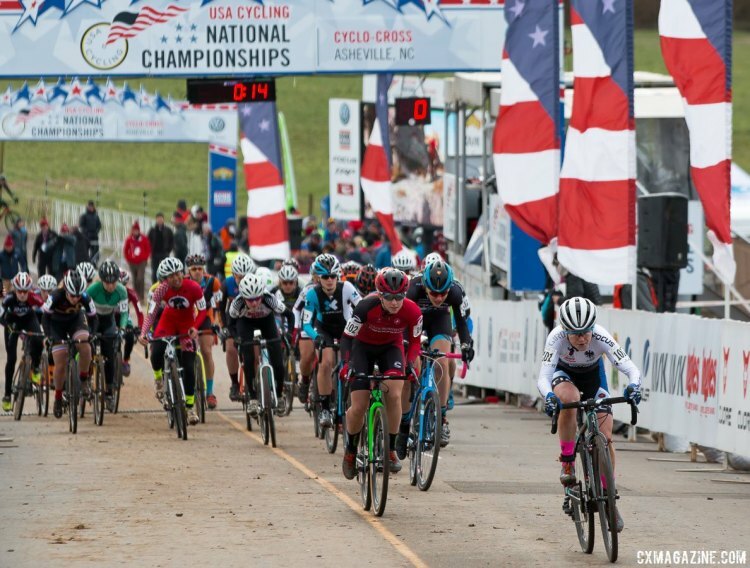 We were able to get Shannon to a couple of UCI races and Asheville Nationals where she had a breakout race and finished 2nd behind Hannah [Arrensman] in the 17-18 race. Seeing a junior rider succeed when she had the proper support was all I needed to make the decision that I would focus the next season on creating a junior and U23 development program. I myself knew I would retire from professional racing at the end of this road season so it made sense to transition from a racer into a team manager and director while I still had a lot of good connections in the cycling industry. CXM: Who is involved behind the scenes, and who will be riding? How were the racers picked? JC: NWCX Project is a 501(c)(3) nonprofit organization with a four member board of directors. Although it was my brainchild, my husband Niels has been instrumental in helping me secure equipment and work on our budget. He also sits on our board of directors as the treasurer. Our two other board members, Don Wells, our Secretary and Lars Pedersen, our Vice President, are also members of the Seattle-based First Strike Velo cycling team. 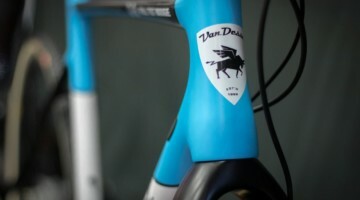 They have both been instrumental in getting funding and race-day support for the riders at local races. I also have some angel investors who have donated money to the program. My sister, Lucy Cutting, is fantastic at fundraising and working with and relating to young women. She doesn’t sit on the board of directors but will be racing in the kit and helping our riders with race-day support and mentoring. The riders were picked based on my personal knowledge of their results and personalities. We are again working with Shannon Mallory, who will be moving into the U23 category this year, and we have brought on Hayden Gizinski who will be racing locally as a Cat 3 and in the 17-18 race at Nationals. Hayden caught my eye last year with both her results—she won several senior Cat 4 races by minutes at age 15—and her fearlessness. 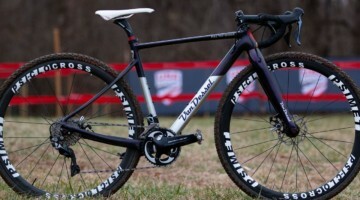 I had worked with her at some cyclocross bootcamps and knew she would be a good fit.